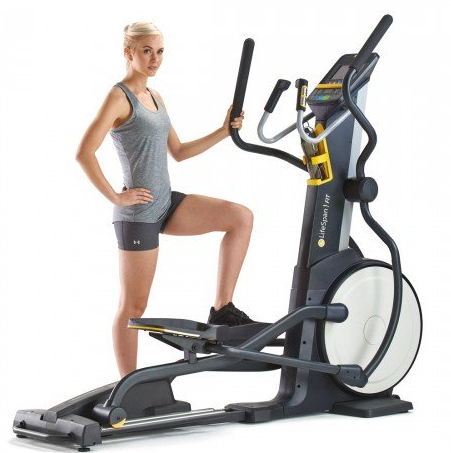 The LifeSpan E2i Elliptical machine cardiovascular and fat-burning abilities, as well as integrated ramping power to specifically target your calves, quads, and glutes. Find your ideal fitness with the cross-training powerhouse. 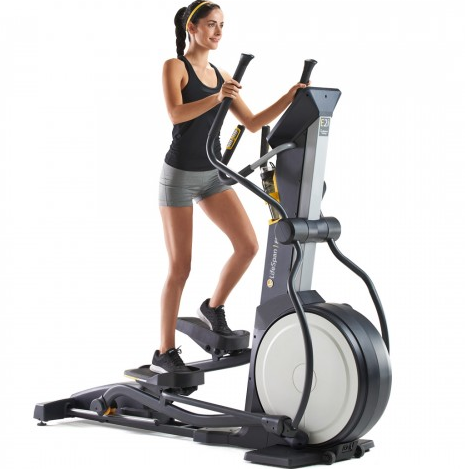 LifeSpan’s flagship elliptical, the E3i’s cardiovascular and muscle-isolating prowess deliver you to the precise health you desire.